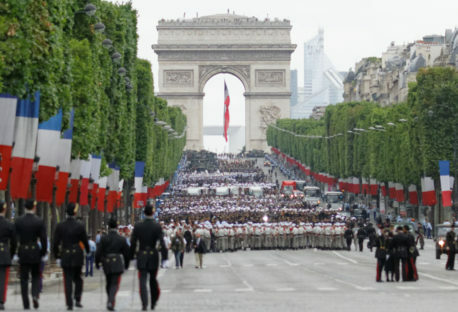 Alice Billon-Galland, Researcher at the ELN, examines the views of the five leading candidates on France’s European defence partnerships and argues that the French election is providing strategic uncertainty to an already destabilised Europe. 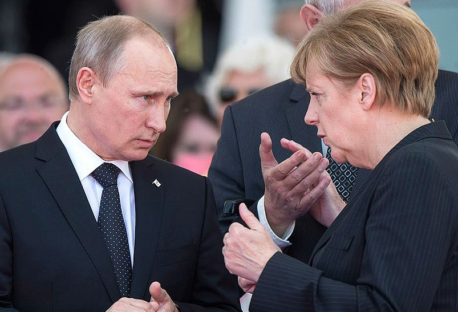 Five scenarios of instability that could worsen the ongoing Russia-West confrontation and how they could be preemptively managed. 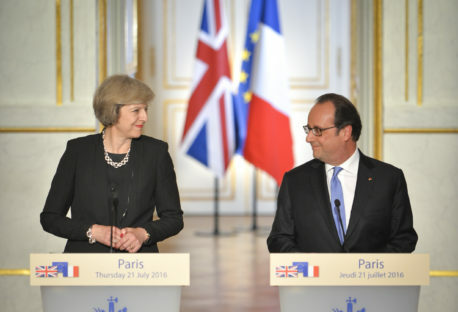 Joseph Dobbs, a Research Fellow at the ELN, argues that France is the most important bilateral relationship for the UK in a post-Brexit Europe and makes seven recommendations on how London and Paris can cooperate to protect European security. 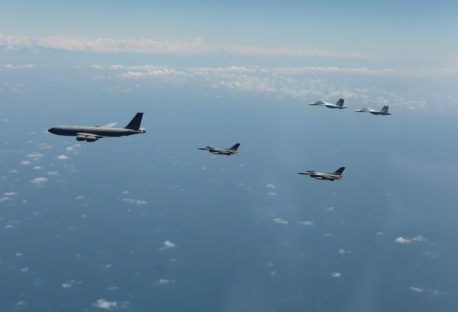 In the most comprehensive public study of its kind, the ELN examines existing the agreements for avoiding dangerous military incidents between NATO countries, NATO partners, and Russia before outlining definite mechanisms for their improvement. 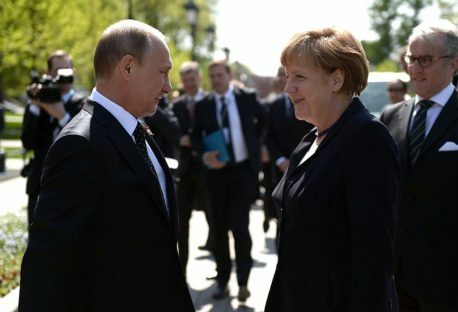 Dr Ian Kearns and Joseph Dobbs use a Strengths, Weaknesses, Opportunities and Threats analysis to underpin a strategic case for EU-Russia cooperation. 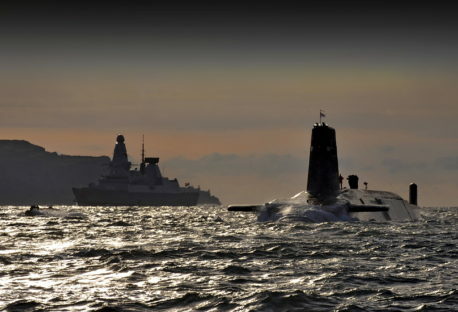 Nick Ritchie of the University of York criticises the security value of the British nuclear deterrent, arguing that its maintenance and renewal is detrimental to British security and the national discourse. 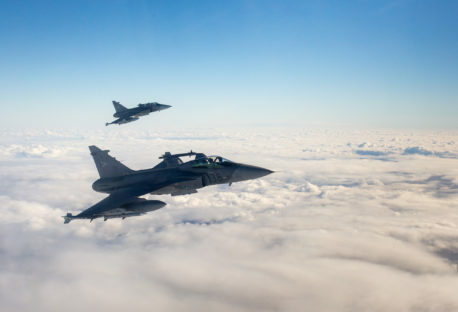 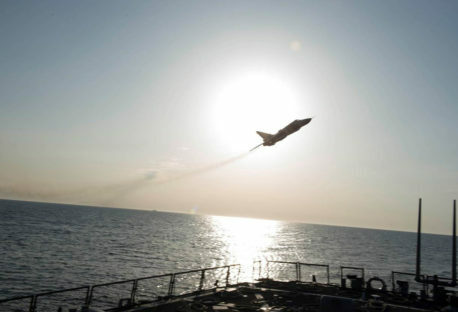 Thomas Frear argues that a reappraisal of the NATO-Russia Cooperative Airspace Initiative is necessary to safeguard the safety of civilian airliners caught in the midst of the ongoing confrontation.